The Oklahoma native was drafted by the Cardinals in the fifth round. 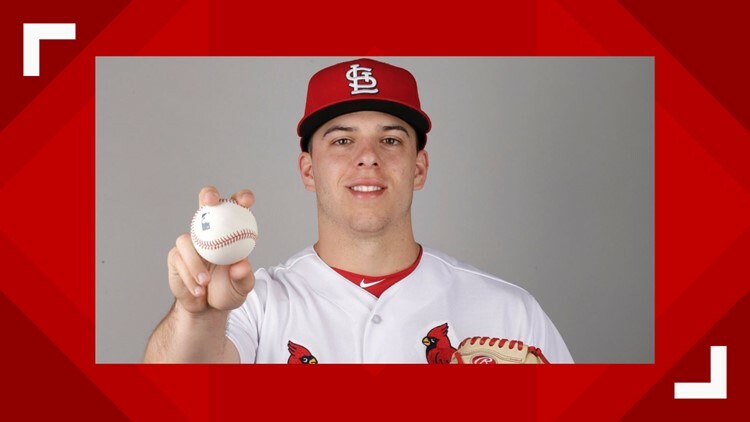 ST. LOUIS – Cardinals’ Ryan Helsley made his Major League debut on Tuesday. The Cardinals shared he is the first member of the Cherokee Nation to pitch in the MLB. Helsley was 0-0 with a 3.86 in two starts for Memphis this season, making his most recent start on April 11 at San Antonio with 3.0 innings pitched. He’s 27-9 with a 2.61 ERA in 67 career games pitched (64 starts) in the minors and was named the Florida State League’s Most Valuable Pitcher in 2017 after an All-Star season at Palm Beach (High-A).